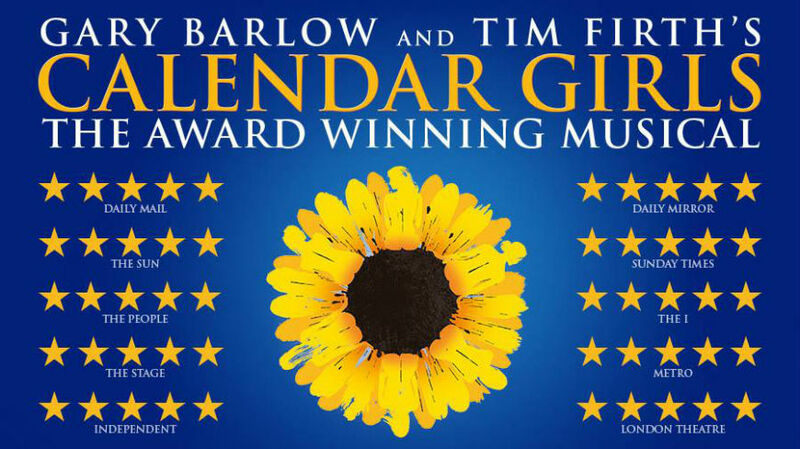 The world-famous Les Misérables in London is the longest running musical in West End history. 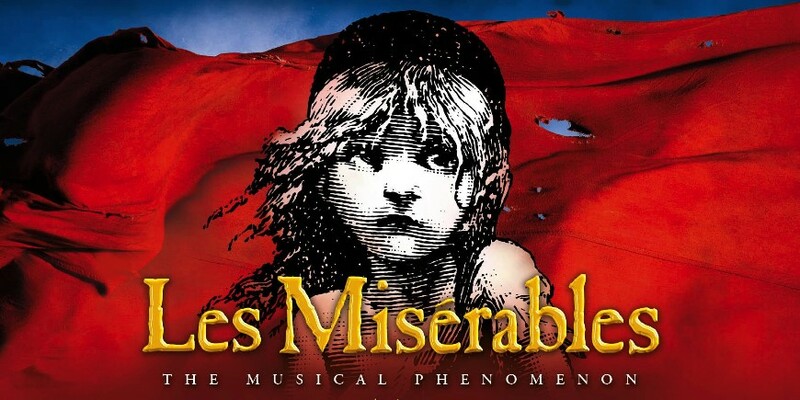 Cameron Mackintosh’s legendary production of Boublil & Schönberg’s Les Misérables is a global stage sensation. £79.00 inclusive of Stall Seating and Executive Mini Coach travel to and from London.